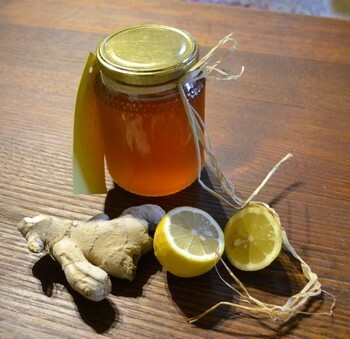 Are you constantly looking for dependable natural remedies to heal yourself with that you can easily make at home? 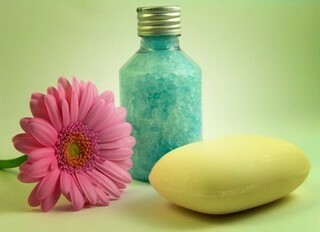 Or do you want to make natural beauty products because they are free from harsh chemicals? Often the recipes that one finds these days contain ingredients that one can hardly pronounce, let alone find. As a result, I stick with what I know works, and what I can find readily in my kitchen and garden. 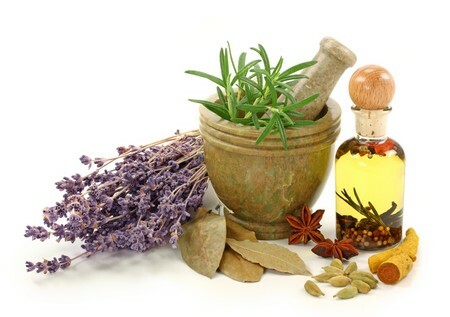 These are the natural home remedies for both your health and beauty that I share with you here. In a time of need or crisis you need a remedy now, not later. You need a remedy that uses common items that you can find immediately in your homes. The same goes for finding natural ingredients for body care. The home remedies and recipes here are simple - salt, raw grated potatoes, and honey can all be used for burns with great effect. Salt will draw the heat out, as will honey, although salt will do so a little quicker. Honey soothes and reduces scarring, and the raw potato can be used as a poultice too. Raw potatoes are so good for burns that they use this method in some Indian hospitals still today. When it comes to looking at natural body care, lemon juice for example, will give you beautiful skin. 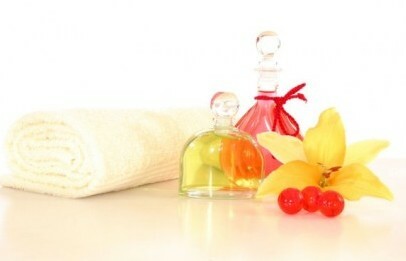 These are the types of home remedies for health and beauty that you will find here. They have been used for many years successfully, so the good news is that they work! 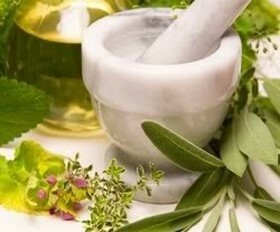 Why use Natural Home Remedies? 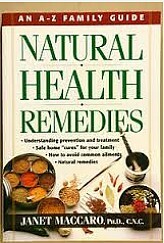 The old adage, "Less is more", applies here for many of these remedies use only a few ingredients. This makes it very simple for you when looking for a quick fix. Once you start exploring the healing properties of food and herbs you will soon realize that there are a lot of healing herbs, plants, food and spices in your home that you didn't even know about. Before you reach for the antibiotics treat yourself at home first as this option is more gentle on your body. If you are still no better, then of course, you should go to your doctor. I am a total believer that in herbs and plants we have God's pharmacy at our fingertips. Of the 298,000 plant species out there 1 % is used by us for food. Between 10-15% has traditionally been used for herbal cures and medicine, and that doesn't include the healing foods that you should be eating as part of your daily diet. There is a cure for every illness somewhere in these plants and foods. And for thousands of years people have treated themselves by using these as herbal remedies. We need to be back in control of our own health as much as we can. Eating properly, and seeing food as something that provides us with nature's medication is the keystone to good health. That, and of course genetics. But if you make your own food from scratch using wholesome ingredients, stay away from fast foods, GMO foods, processed foods and additives, then you are giving yourself the best chance of being and staying healthy. We are often sick by the very food that we eat. It is poisoning our systems. Much of the food we eat causes acidosis in our bloodstream which in turn, is an ideal breeding ground for cancer and other illnesses. Prevention is better that cure. Start eating more healthily and you will see that many of your ailments will improve. I am not a doctor. I don't profess to be. However, having reached more than half a century I know that when I treat my body with certain, proven home preparations, I feel better. When I burn myself, I reach for the honey. When I get cystitis I reach for the cider vinegar. My symptoms go, and therefore I know that that particular remedy worked. When people have been using certain ways to heal themselves over the centuries, that says it all! I promise to use it only to send you The Pantry Remedies Newsletter. 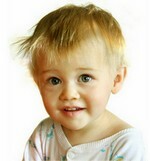 DISCLAIMER: No information on this website is intended to diagnose, treat, cure or prevent any disease. This natural remedies site is only to educate. See full disclaimer for details. © Copyright 2015 http://www.pantryremedies.com by Kathryn Bax. All rights reserved. Reproduction in whole, or in part, without permission is prohibited other than for personal, non commercial use.